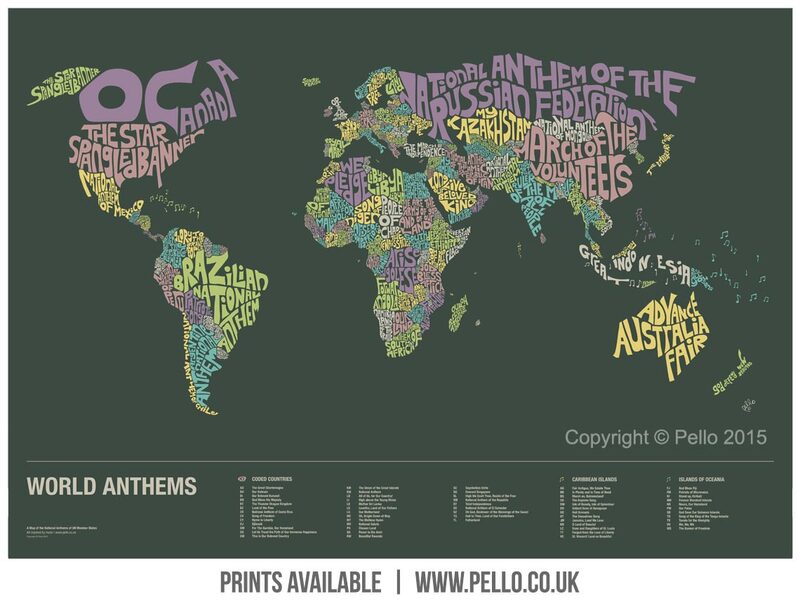 Take a look at the world through a musical filter with my latest print: World Anthems. 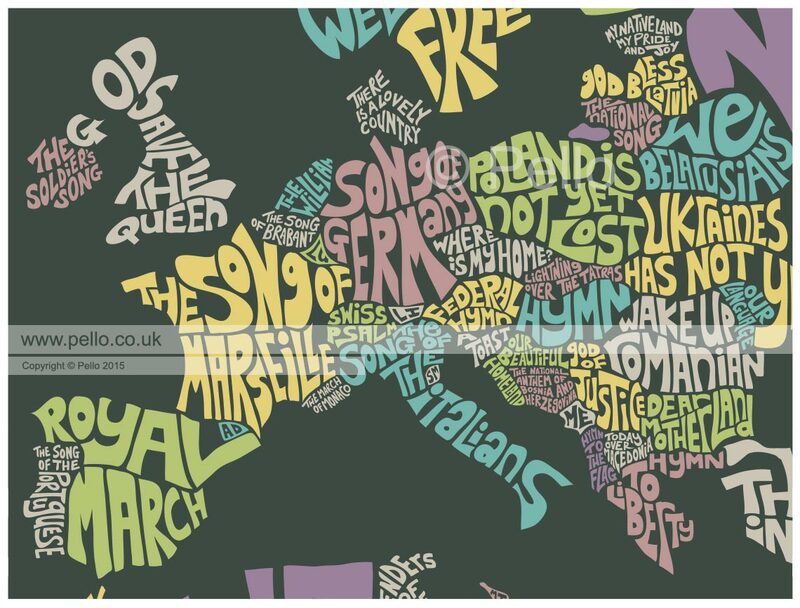 If you like the map, you can buy an A1 print from Freedom Creations. Copyright © Pello 2017 | All rights reserved. 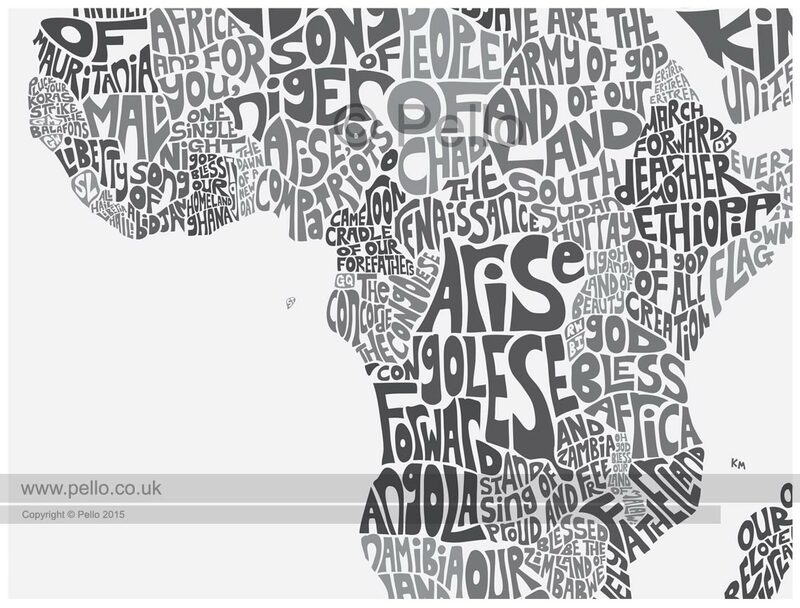 Before reproducing any of my work, please get in touch for permission. 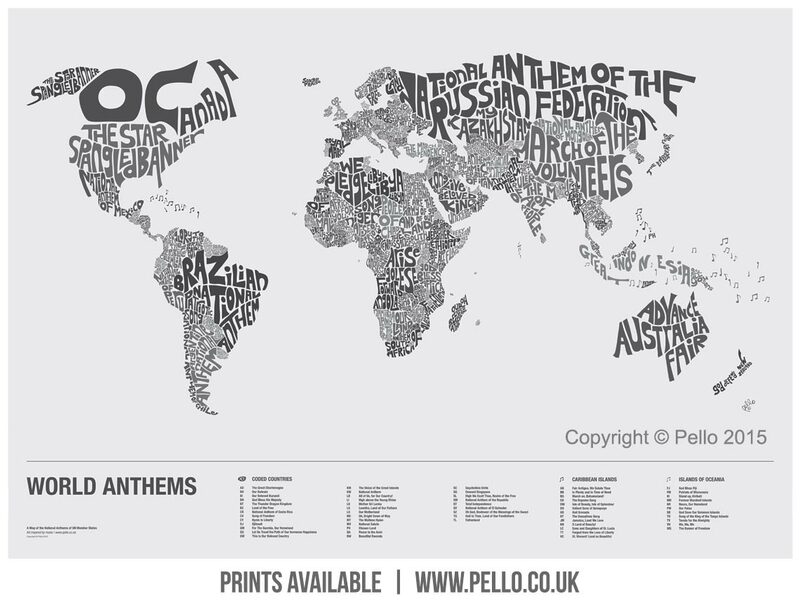 Artwork inspired by songs and musicians is not intended as official merchandise or affiliated with them in any way.